NEW LIVE CD “LIVE & ELECTRIC” AVAILABLE NOW! 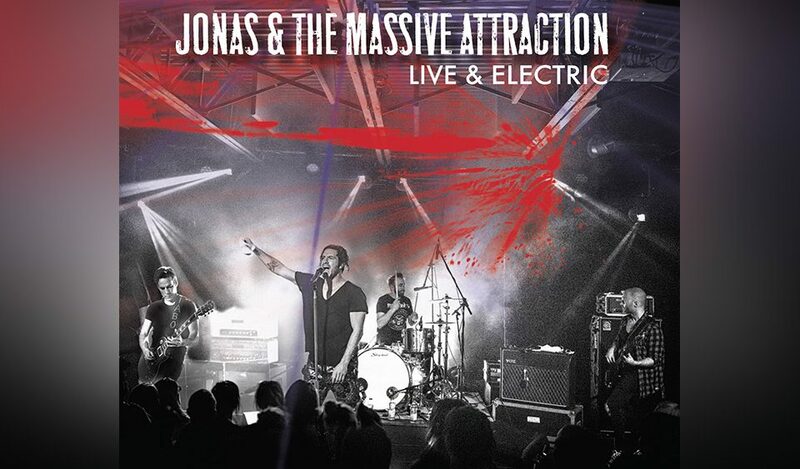 Jonas & The Massive Attraction’s brand new LIVE Cd “Live & Electric” is now exclusively available on-line for worldwide mail order. Get your LIMITED EDITION signed copy at BUY NOW!